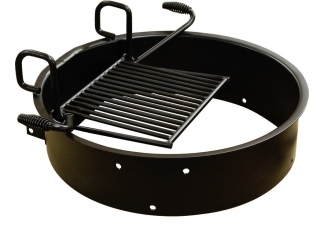 Small Fire Ring: 29.75"L x 29.75"W x 7.375"H - 79 lbs. 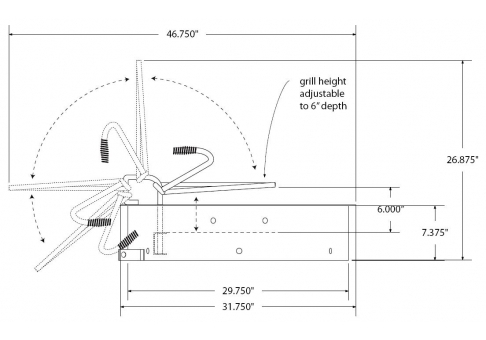 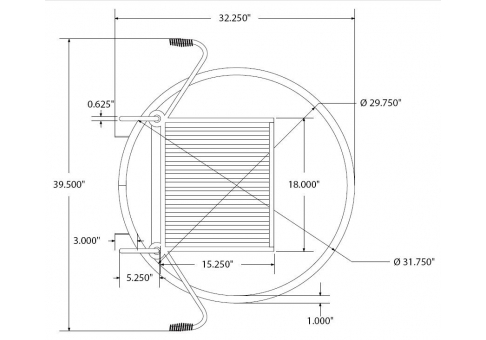 Medium Fire Ring: 29.75"L x 29.75"W x 9"H - 85 lbs. 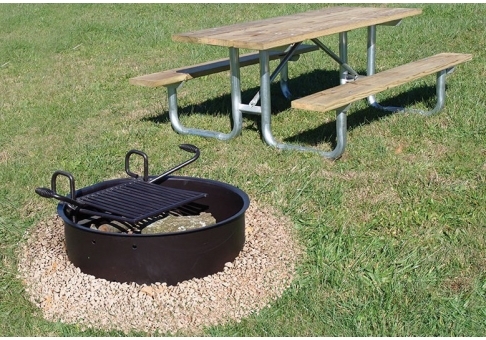 Large Fire Ring: 29.75"L x 29.75"W x 11.375"H - 91 lbs.